EPISODE 520: How Honest Are YOU? 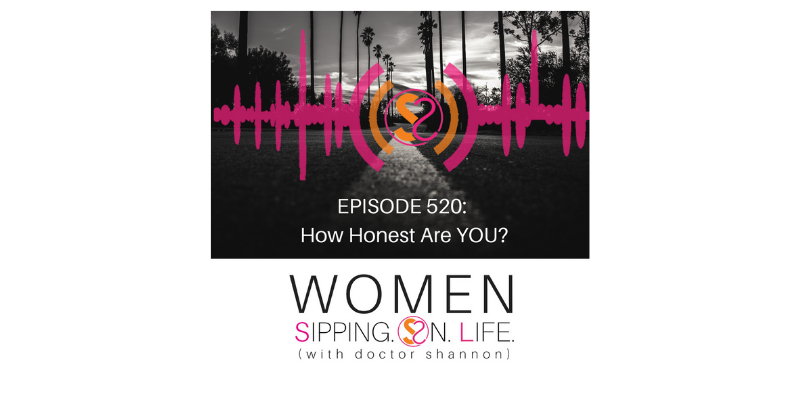 Today I show you 3 perspectives of honesty so you can live in TRUTH. Truth is the antidote for suffering. Choosing to live in TRUTH is also a choice. But do you trust yourself enough to make this choice? Which comes first, trust or honesty? Honesty is the language of freedom. Are you speaking it fluently? Take some time and write out what you’re feeling. 1. How do you rate the level of your TRUST? 2. How WORTHY are you and your life? 3. How do you rate the level of TRUST others have for you? 4. How do you rate your level of TRUTH? If you’re number is higher than 35/40, you’re trustworthy. If you’re rating is less than 32/40, it’s time to become TRUSTWORTHY.